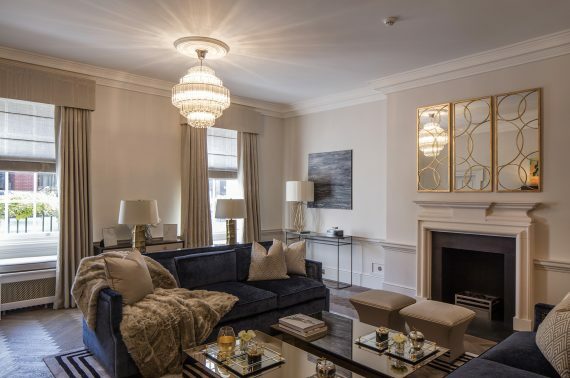 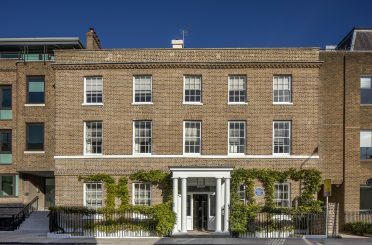 Donald Insall Associates has won two accolades at the annual Richmond Society Awards on the 20th September for our work at two different projects in the Richmond area. 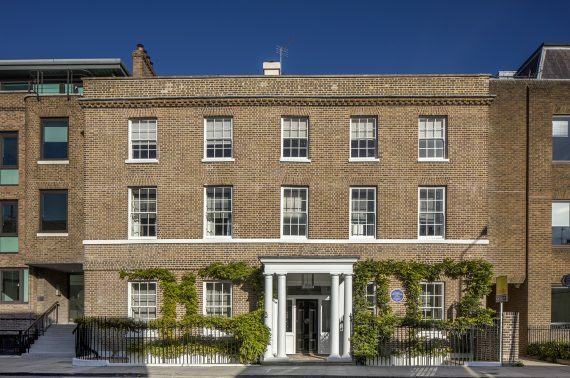 Our conservation and repair project on the Temperate House at Kew Gardens won the Richmond Society Award, while a nearby project to restore Hogarth House –once the home of Virginia Woolf—back to its original residential use was awarded a commendation. 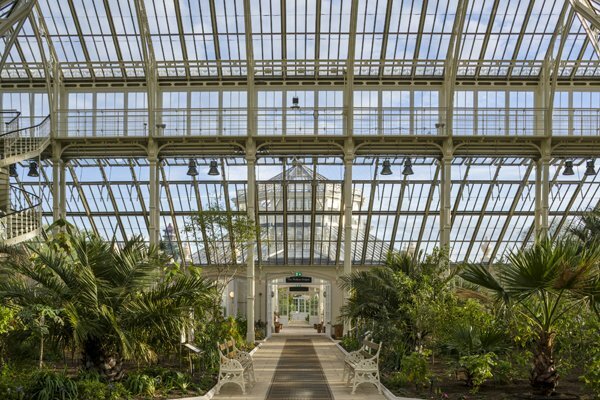 The newly award winning Temperate House Precinct Project was a complex five year restoration involving the removal and repair of 69,151 individual components. 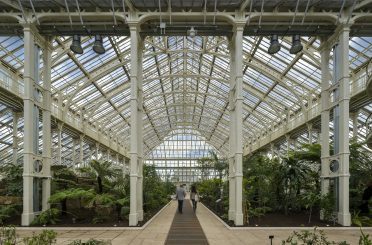 The project also involved careful investigation and repairs to the historic iron structure, countless glass panels and openable windows. 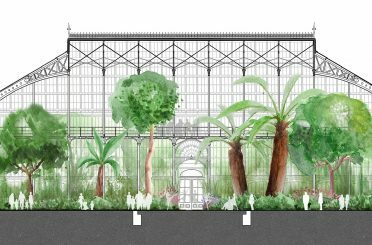 Covering a floor area of 4,880 square metres, and extending to 19 metres in height, the Temperate House is the largest Victorian Glasshouse in the world. 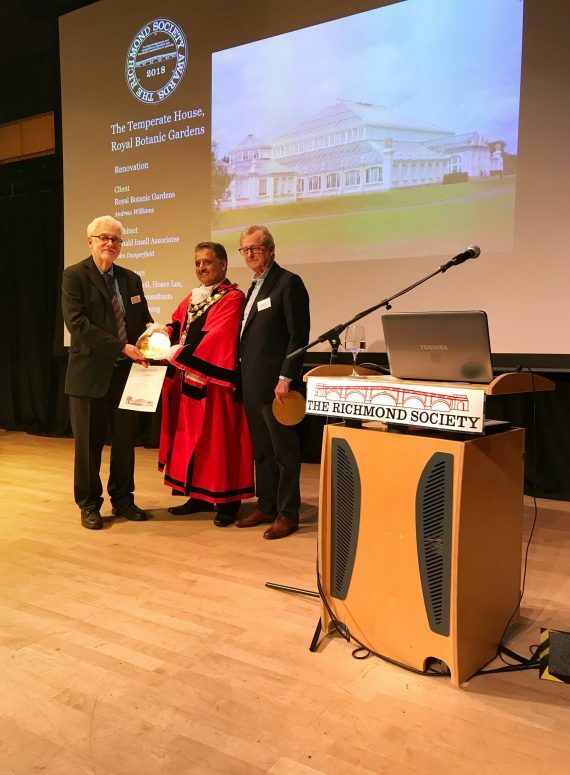 The award, which acknowledges the ‘positive and beneficial contribution’ that building conservation has to the Richmond area, has been picked up by Insall in the past. 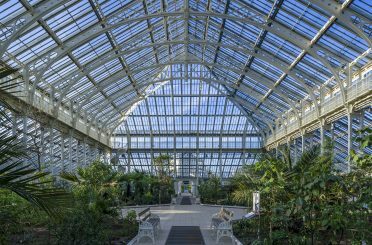 In 2016, we won the award for a restoration project on Collcutt Fountain, for which we were consulting architect.